C & G Heating & Air Conditioning provides Columbus, GA with HVAC repairs, great duct work, and more! 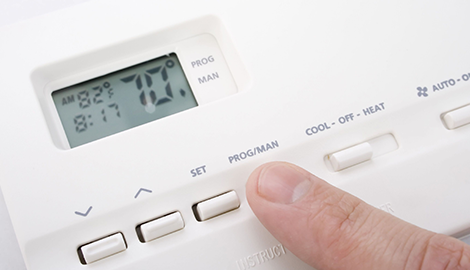 As soon as you notice your HVAC system acting up, you know whom to call! Speak with C & G Heating & Air Conditioning right now. Hire the HVAC contractor that cares. Get on the phone with C & G Heating & Air Conditioning right now! 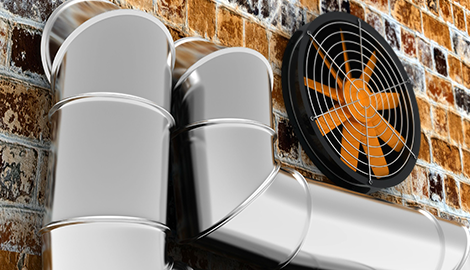 Visit C & G Heating & Air Conditioning today for incredible duct work, HVAC repair, and HVAC equipment change outs! 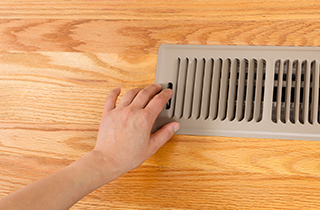 We also provide heating and air conditioning equipment changeouts. Speak with us right now about it! For A Full List Of Our Service Areas Please Contact Us! No one has the expertise, experience, and accommodation that our technicians provide every day. C & G Heating & Air Conditioning of Columbus, GA has become the #1 source for heating and cooling in the area because of the expertise of our technicians, our commitment to customer service, and our affordable rates. We are the HVAC contractor that goes the extra mile to ensure customer satisfaction every single day. We also provide top-tier duct cleaning that will exceed your expectations as a customer. 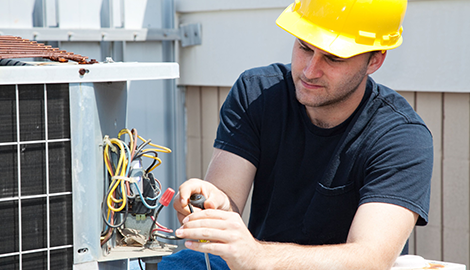 Simply put, no one has a firmer handle on HVAC systems than our experienced and reputable team. When we provide HVAC maintenance, C & G Heating & Air Conditioning is able to do so efficiently and without causing a disruption in your home. 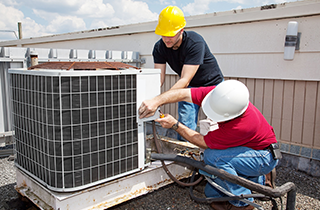 Whether we are doing air conditioning repair or duct cleaning, our team will act professionally and politely. Feel free to ask any of our technicians specific questions about the service at hand. Each of our team members is communicative and personable. You will find it easy to speak with our technicians, and you will be delighted to get informed about the details of the service. C & G Heating & Air Conditioning also does financing for services and air conditioning and heating units. Despite our growing reputation in the industry, C & G Heating & Air Conditioning remains a customer-first company and will not raise its rates to an exorbitant degree. We have always abided by the attitude that what works for our customers also works for us. Why abandon this philosophy just because we have had success? 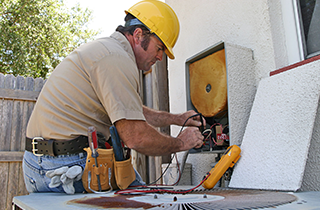 Do not waste your time with a less experienced or less capable HVAC contractor. Get in touch with C & G Heating & Air Conditioning right now!